The average person or household can improve their environmental ‘footprint’. While many people are aware that serious local and global environmental problems exist, and that they are likely to be contributing to them in their daily lives, they have to do substantial research to find out which activities of theirs are the most environmentally damaging, as well as to find suppliers of goods or services which would help them reduce their ‘footprint’. Few people have the time or inclination for such research, yet with access to the right products and information it is surprisingly easy to live a much more environmentally sustainable life. We supply or advise a wide range of eco-friendly goods to create sustainable lifestyles. We need to make a change. We can help the average person or household to improve their environmental ‘footprint’ through the provision of eco-friendly products and information. 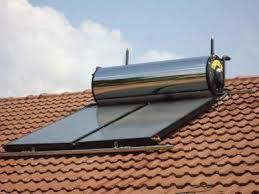 Installing solar power for your home can be simple but you have to consider it with care. 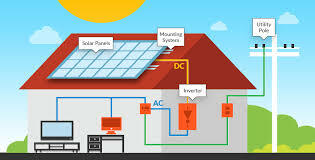 Integrated with your existing Power supply or Separate from you current Power supply. 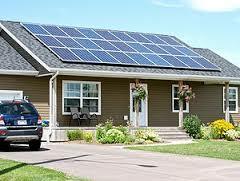 Do you need to generate immediate power at your home? Please contact for assistance! 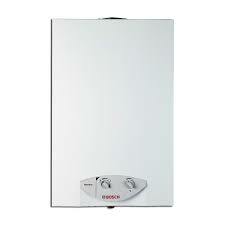 Gas is one of the best solutions be it for heating in general; water lighting or cooking.